Interview with BOLD Radio. Do You Have the Balls to Be Happy? Do you Have the Balls to Be Happy? I was asked how this article came to be, what happiness really is, and most importantly, what happiness is not. LeGrande Green interviews Tamara Star, the creator of the original 40-day Personal Reboot program for women. With a global reach that inspires over 30 million people a month, Tamara shares the nitty gritty on how to transform tragedy into triumph. “To truly be happy,” she says, “you gotta have balls.” Tamara’s site is www.dailytransformations.com. Join the conversation at www.getboldtoday.com. 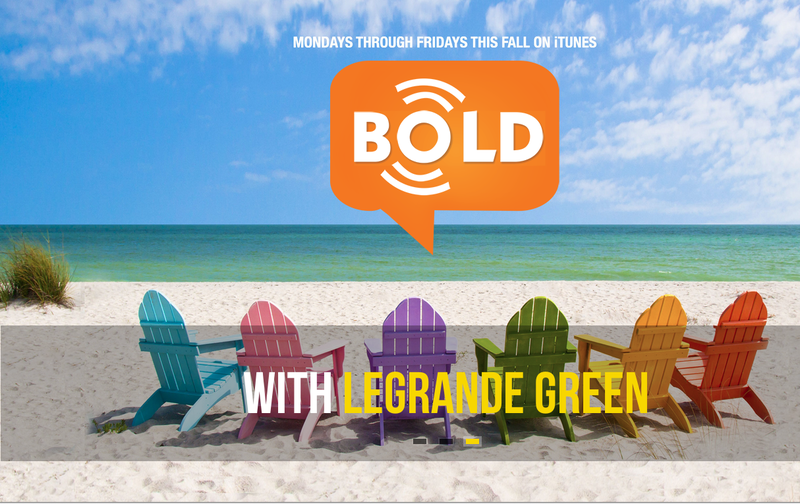 Subscribe to BOLD on iTunes.